Use ShopBack today for your online shopping needs! Find out more in our write-up here. 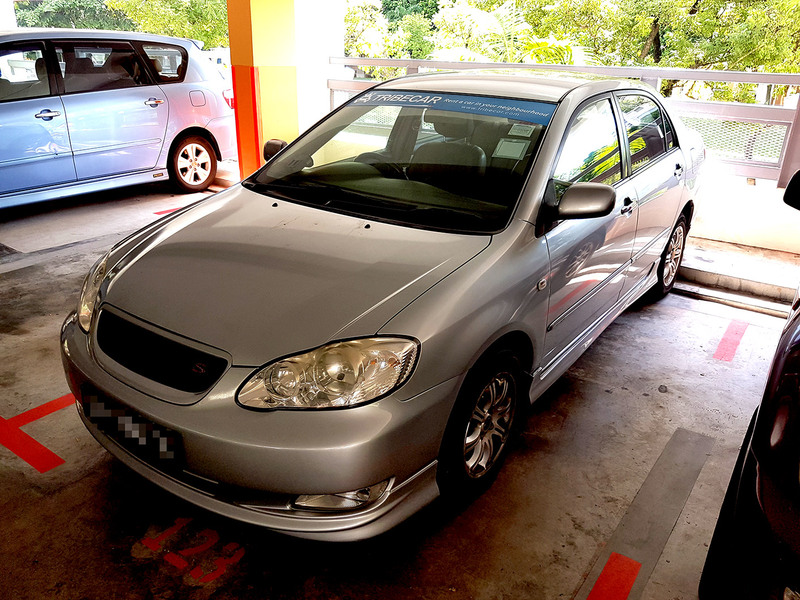 Update 11 March 2017: TribeCar has formed a partnership with Grab allowing freelance drivers to drive on an hourly basis under the Grab PowerHour scheme. Check out my thoughts below. I first knew of TribeCar a few months back, when a promoter gave me a flyer somewhere along the City Hall area. Initially, I didn’t think much of it. Then, it was time to make some Valentine’s Day plans this year and I toyed with the idea of renting a car for an entire Saturday. After some research, I found this was harder than I anticipated. Most car rental companies operate on a traditional model where you have to make a trip down to their offices to collect the car. On weekends, this poses a problem since their offices are not open. Weekend rentals for these companies would then mean you have to rent the car from Friday to Monday and incur the extra costs that come with it, including overnight parking. For a few weeks before Chinese New Year every year, Chinatown will be all dressed up, with the centrepiece being the sculpture at the intersection of Eu Tong Sen Street/ North Bridge Road and Upper Cross Street. 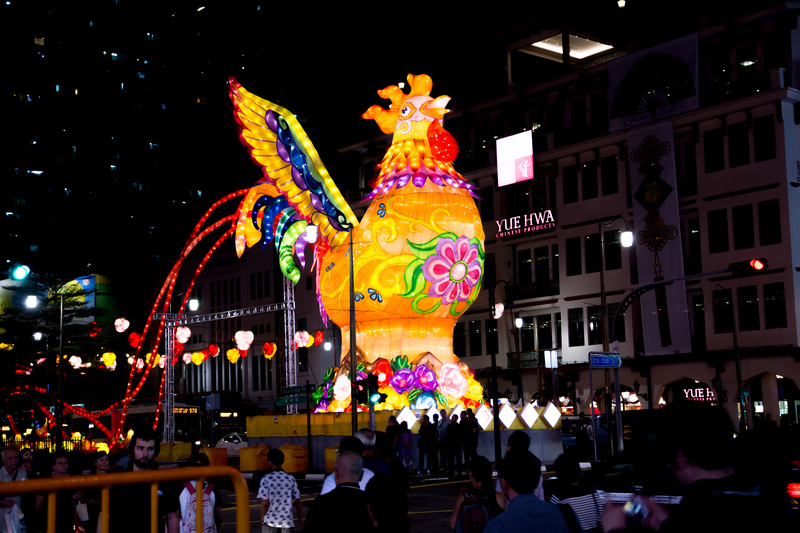 This year, the sculpture is that of a giant rooster, one that is so conspicuous that it appears in almost every other post about Chinese New Year.